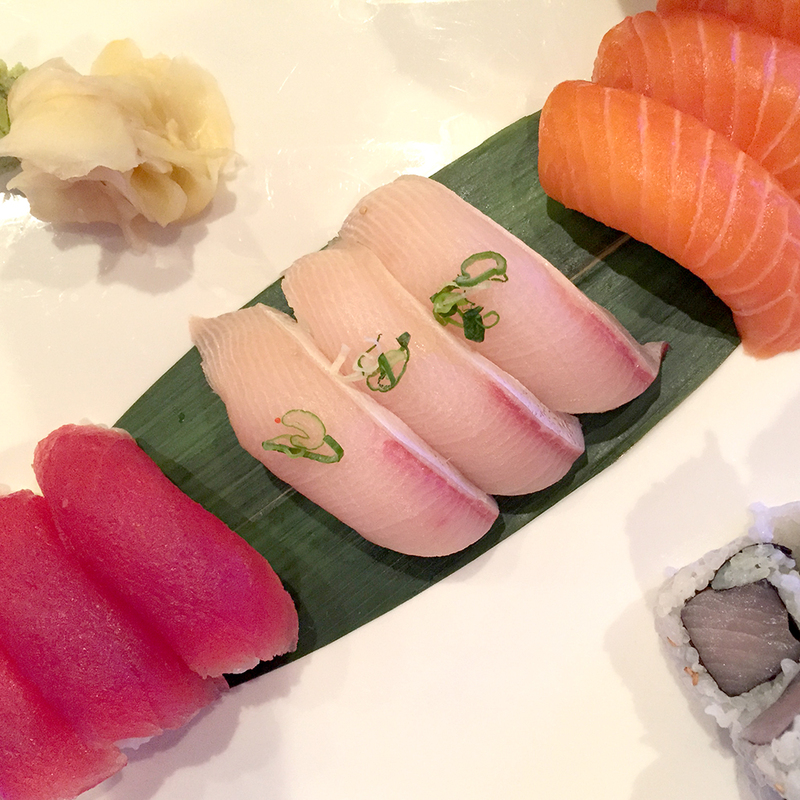 When you think of good sushi, you probably think of fresh fish—in fact, the fresher the better. So here’s something that might surprise you: According to New York health regulations, at some point before it’s served, sushi is supposed to be frozen. This regulation has often been overlooked, but now New York City’s Department of Health is considering more stringently enforcing the rule, and some restaurant owners are up in arms. Food and Drug Administration regulations provide three ways for fish to be frozen, all of which require freezing for at least 15 hours (and sometimes as long as seven days), depending on the temperature. This process kills parasites, making sure your sushi doesn’t live up to that other major sushi stereotype: that it’s a major culprit for food poisoning. So if it’s that hard to tell the difference, what’s the big deal about freezing sushi? It’s the usual culprit: money. Chris Hickey, NYC regional director for the New York State Restaurant Association, a group that opposes the new enforcement rules, told Crain’s, “It would force restaurateurs to make large investments in new freezer equipment.” Requiring freezing would also open up the potential for more fines. In the end, it’s that old debate of whether the benefits of additional regulation for the public outweigh the red tape they impose on businesses. But as for us sushi eaters, just know that we’re supposed to have been eating frozen fish all along.